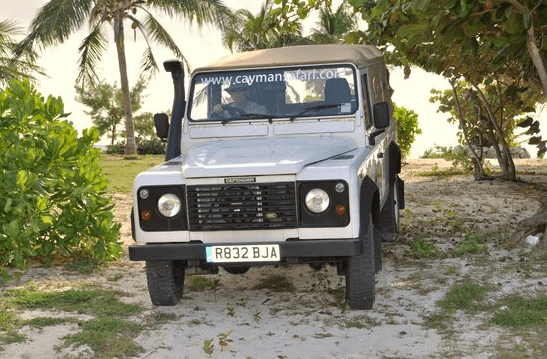 Below are details regarding the best safari tour in the Cayman Islands. We have hand-picked the best company in Grand Cayman. They offer an island adventure that takes you to the most remote and local areas. They accommodate tourists vacationing in Grand Cayman. There is an availability form below which when completed, sends directly to the safari tour company; they will then respond within 24-hours. This tour will take you to the East side of Grand Cayman, away from the tourist zones. Here, you will learn about local history and culture. The guides will also show you the hidden secrets that most tourists don’t see. 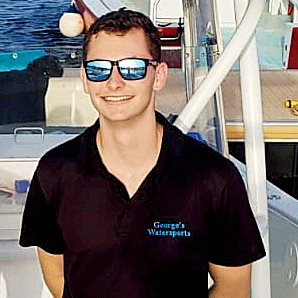 This “East End Safari” will take you to the following places: Pedro St. James Castle, Botanic Park (Blue Iguanas), Local Lunch, Blow Holes, Wreck of the Ten Sails. This “East End Safari” is $99 USD per person, and $89 USD for kids (12 and under). Our hand-picked safari tour company always responds within 24-hours; if you submit the below availability form and you don’t receive a response from them within 24-hours, you most likely made a mistake and it didn’t send.